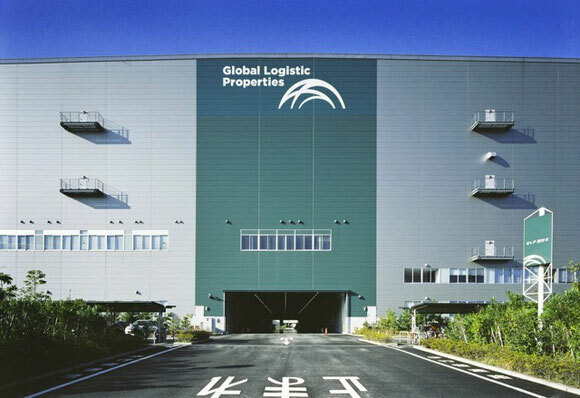 Singapore-listed Global Logistic Properties (GLP), the largest warehouse owner in Asia, has acquired European logistics business Gazeley in a €2.4bn (US$3.8 billion) deal. GLP bought the company from Toronto-based fund manager Brookfield Asset Management, the world’s second-largest real estate fund manager. Brookfield acquired Gazeley from Dubai World in 2013 as part of a planned expansion in Europe for an undisclosed sum. GLP, which has Singapore sovereign wealth fund GIC as its single largest shareholder, was bought earlier this year by a consortium of investors including Hopu, Hillhouse Capital Management and real estate developer Vanke. GLP said in a statement that it did not expect the acquisition of Gazeley to affect the timeline of its privatisation. Gazeley's portfolio is concentrated in Europe's key logistics markets - 57% in the UK, 25% in Germany, 14% in France and 4% in the Netherlands. It comprises 17 million sq ft of Gazeley's existing assets, which are 98% leased. Industry observers point out that the deal signals increasing interest in logistics businesses and property companies as investors bet on the rise of e-commerce, particularly in Asia. He went on to say: “This transaction adds a premier operational and development platform for us in Europe and is part of our long-term strategy to expand our fund management business."